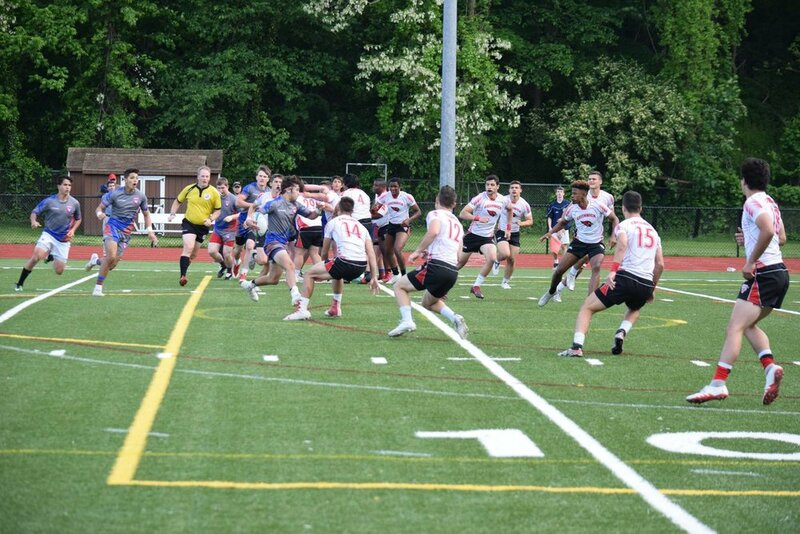 COME TRY RUGBY FOR FREE! Come join us at a practice to check it out!! Please see the coach upon arrival OR email us at social@fairfieldrugby.org. Started in 2002, the Pegasi are a combination of Fairfield's Warde and Ludlow High School. The team routinely challenges for the State Championship having taken it in 2015 and 2016. The high school program houses a freshman team, junior varsity team, and varsity team. 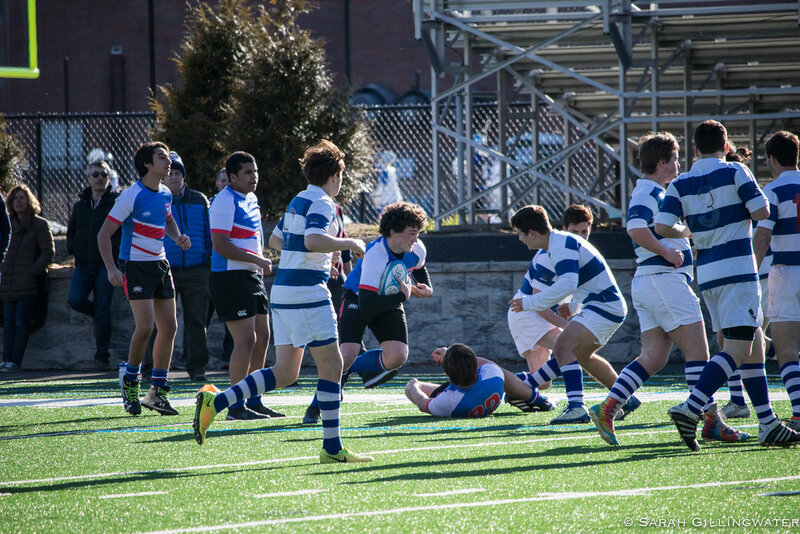 The High School program welcomes in “new to rugby” players. You do not need rugby experience to play. The official season runs March to May. 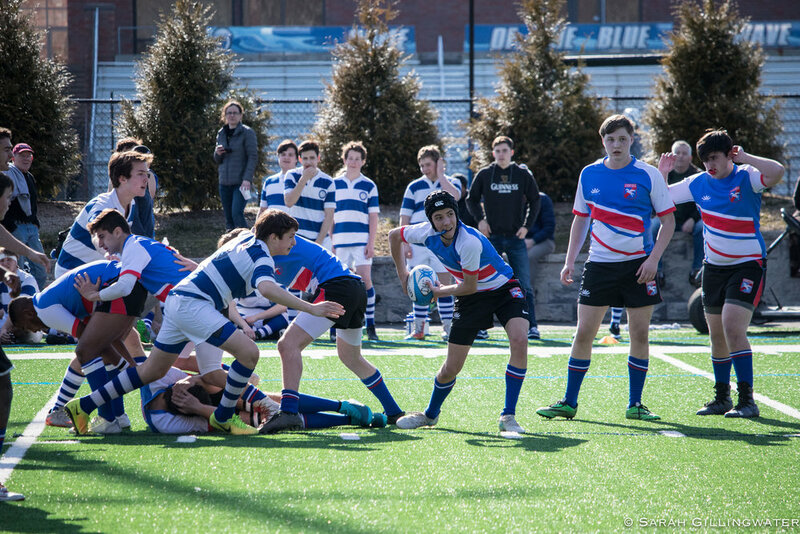 Optional summer and fall tournament seasons are available for anyone interested in playing rugby on those seasons. Winter training is available January-March for those rugby players who want to get an early start. 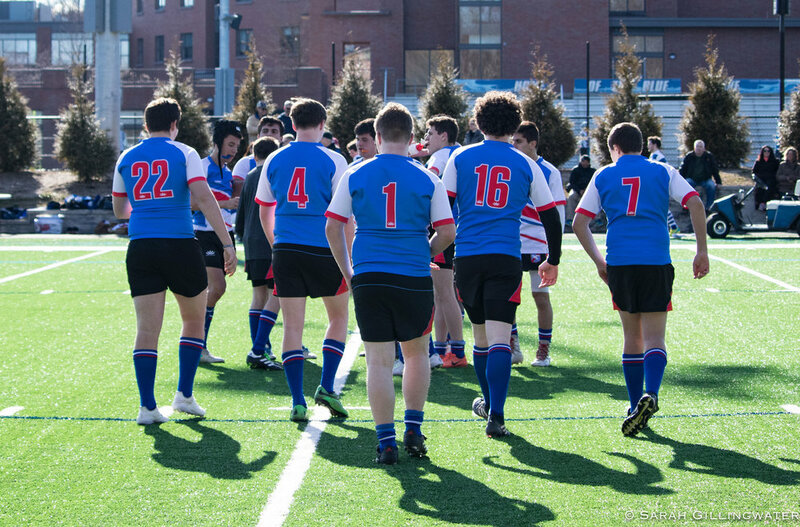 The High School/Under 19s rugby program is run by Gennaro Gelsi. 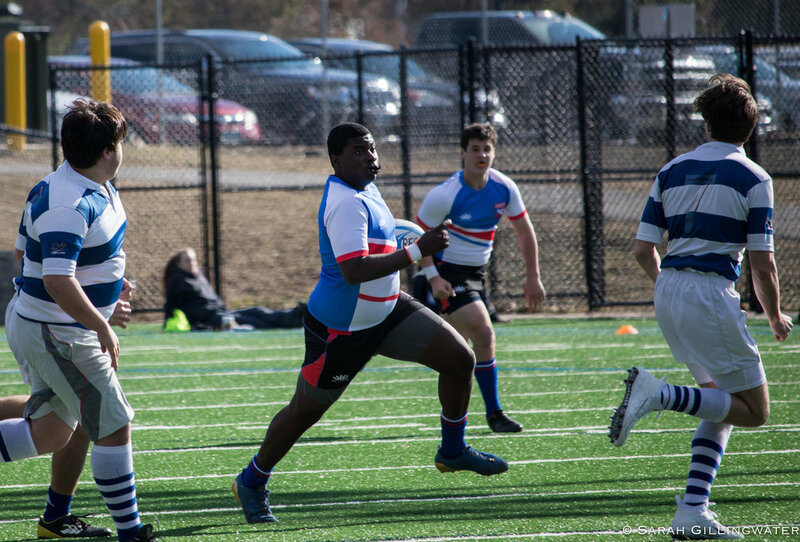 Gennaro Gelsi is an experienced rugby player and coach who serves as a physical education teacher in the Fairfield Elementary Public School System. 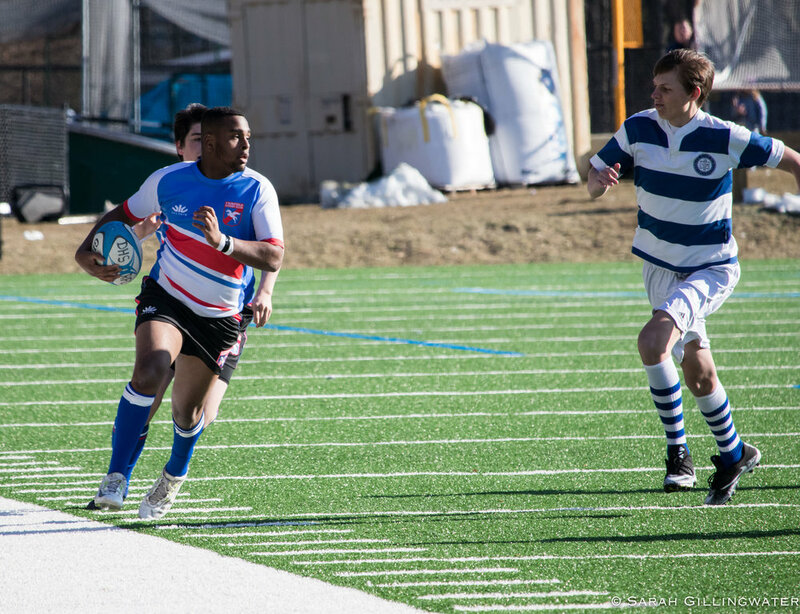 He also serves as the director of the U-10 Fairfield Flag Rugby Program and is a current Board member of Fairfield Rugby Club. Do you have any questions? 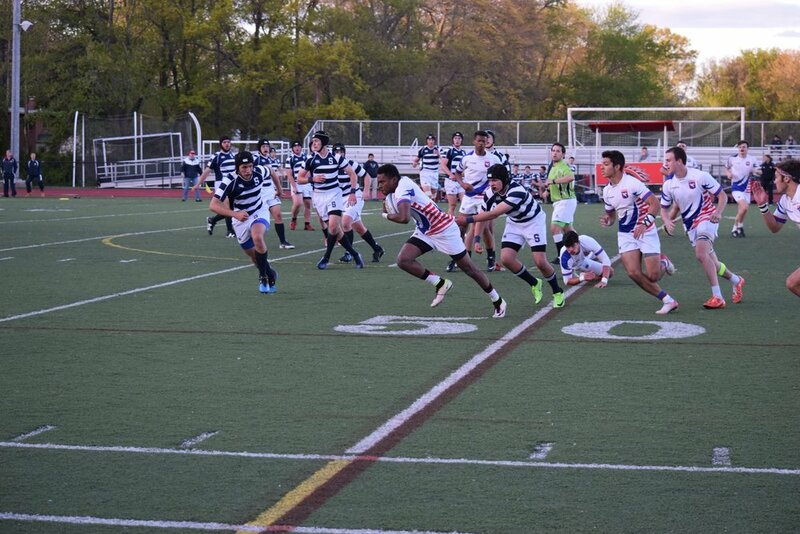 Contact us at social@fairfieldrugby.org.